Fortunately, in this day and age, the internet makes it easier to answer those questions. The challenge is to ensure that the answers are coming from a qualified source. 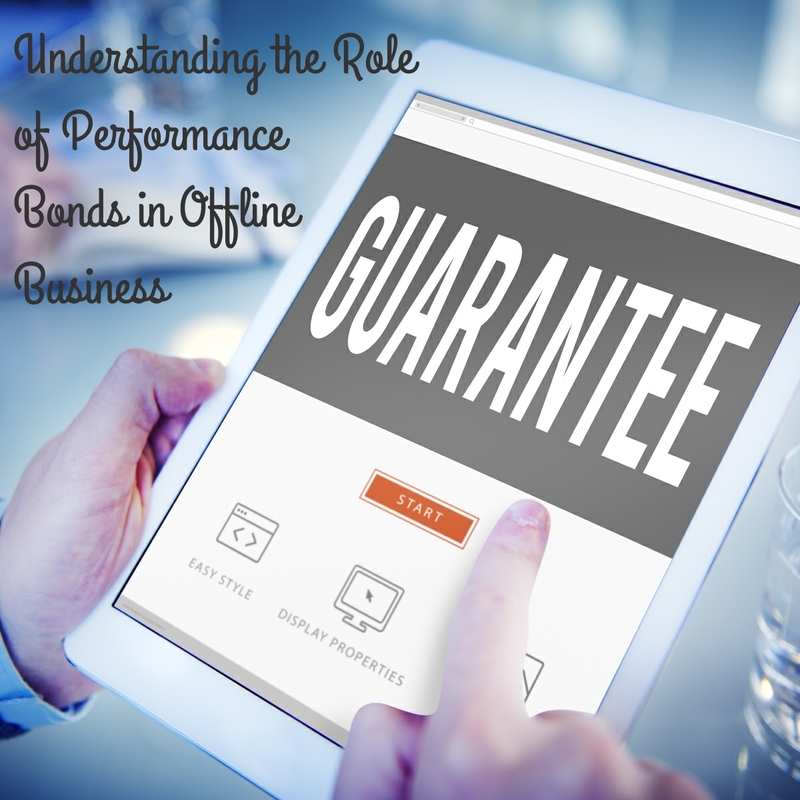 A quick “Google search” using the “define” mechanism defines performance bonds as “a bond issued by a bank or other financial institution, guaranteeing the fulfillment of a particular contract.” Based on this, with words like guarantee and fulfillment, it is easier to understand the level of importance that a performance bond can play in a business transaction. And, this is especially true in cases that involve development (and expenditures of money). As an example, in the not so distant past the Los Angeles Times reported on a story coming out of Seattle, Washington, related to the surface coal mining and needed reclamation work that wasn’t happening. As that particular story unfolds, the need for a surety bond becomes quite clear. In the case of a surety bond, there is an aspect of insurance that a particular job/development/etc. will get done. In the case of the story of the coal mining, it was a self-bonded project. Self-bonded means that the company that was performing the work indicates that they have a proven financial history, enough to support the project. In that case, the company claims that they can support the financial needs of the project and complete the project based on their financial history. Unfortunately, in this particular case, the company went bankrupt and there is reclamation work that still needs to be done, without the proper funds to support it. This recent (May 2016) example is an excellent example of why performance bonds and surety bonds should be considered in cases like this. These types of bonds function as a financial basis and insurance. Another interesting use of a performance bond occurred earlier this year and involved sports teams in Indiana. There was a bidding process going on that could have produced a situation of multiple team owners. Instead, they created the performance bond and invented the sports team, without the hassle of multiple team owners. In that case, using a performance bond process allowed them to facilitate that move in a way that was more conducive to the objectives. Yet another case study in the use of a performance bond is a $5 million dollar one that was established in Florida. It was used to cover five different nurseries authorized to grow marijuana for the medical marijuana fulfillment. In this case, law required the bond. As a result, the nurseries were given a time limit that expired in a few weeks/months. That allowed the time needed without any advantage being taken beyond legal limits. These are examples of performance bonds having been required, suggested, or used to process in a positive direction. Positive direction also include those that met the objectives (desires) of major stakeholders. It is easy to see how this method is popular and how it protects those involved. Another aspect that becomes clear is that it is something that is a needed process in business. Finally, understanding this process is something for which city residents should be familiar enough to understand in political cases. The community should be equipped with the knowledge necessary to understand what performance and surety bonds are. In doing so, the public is prepared if/when needed to vote on a bond issue.